I recommend this book for anyone who loves outdoor adventure. It’s philosophy from the astonishing and inspiring life of Don Mann … but I read it because of co-author Kraig Becker who adds his expertise as the Adventure Blogger and Podcaster. I recommend the audio version of the book because it’s read by Don Mann. That ownership makes his extreme stories come to life for me. When you hear Don’s voice, you know he’s the real deal. The kind of guy who could push himself to the point of passing out during extreme exercise. The kind of guy who will not quit. The book intersperses Don’s life story — hundreds of outdoor races included — with stories of the people who inspired him. Before reading this book I’d never heard of the fantastic first American, all-woman summit of Annapurna in 1978. That blew my mind. They were decades ahead of their time. I recommend this book even if you are an armchair adventurer. It’s going to make you want to get up off the couch and get outside. Click PLAY or watch it on YouTube. Expedition Alaska 2015. An extension to the excellent Adventure Blog online. … The first episode is now available to download through iTunes or can be accessed directly here. 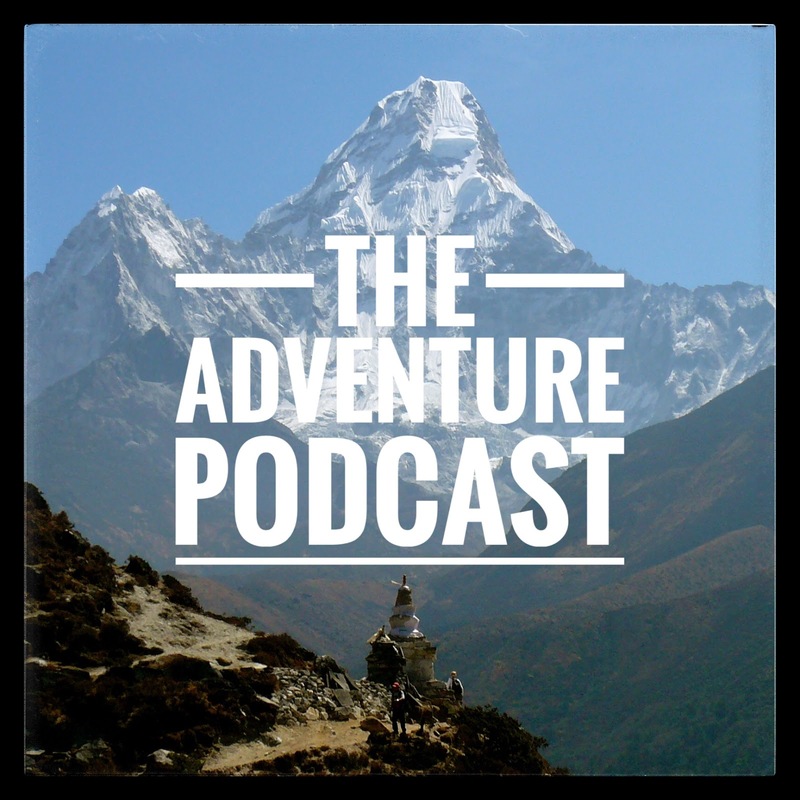 … weekly news from the adventure world, discussing major topics of interest, talking about gear, and having interviews with interesting guests. August 10–16th. 60 teams from 20 countries will have 6 days to cover 450 miles. The first time Worlds has been held in the United States . One is a river paddle, the Whanganui Journey, 145 kilometres (90 mi).